Chardham in Uttarakhand holds an immense significance in Hinduism. 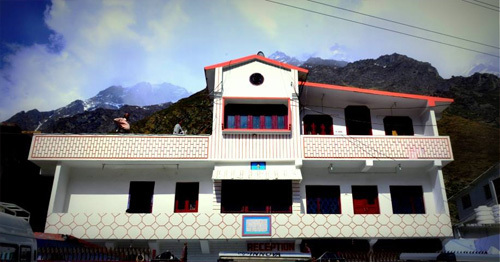 Badrinath, being one of the four sacred sites, is revered a lot among the pilgrims. 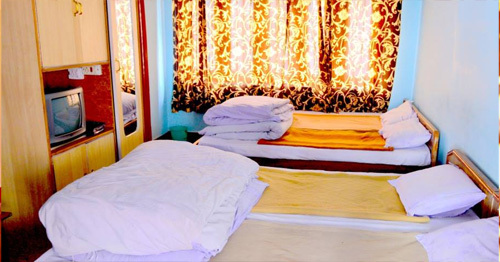 Tourists in search of a comfortable accommodation in Badrinath at cheap prices can choose to stay in Hotel Acharya Sadan. Situated near S.T. 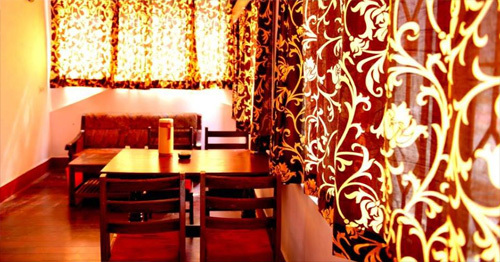 Stand, this hotel is a great place for enjoying comfy sojourn in midst of nature's beauty. The hotel offers standard amenities including doctor on call, front desk, and more. There are 18 rooms in the hotel offering first-rate amenities. These rooms are divided in four categories i.e. Semi Deluxe, Deluxe, Suites, and four Bed family Rooms. These rooms are meticulously designed and boast impressive interiors and fine furnishing. The beautiful panorama from room windows enhances the delight of stay. There is a restaurant in the hotel catering strictly vegetarian food. We at Tour My India, offer great deals on Acharya Sadan hotel booking - Get in touch with us to get unbelievably low price room reservations at hotel Acharya Sadan, Badrinath. 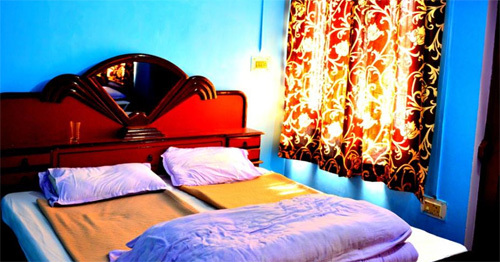 The hotel features 18 well-arranged rooms that are categorized as in four different categories i.e. Semi Deluxe, Deluxe, Suites, and four Bed family Rooms. 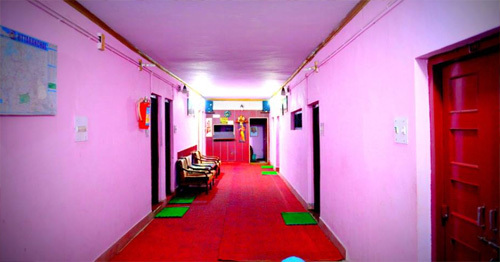 Each room in the hotel have attach bathroom and toilet for the convenience of the guests. 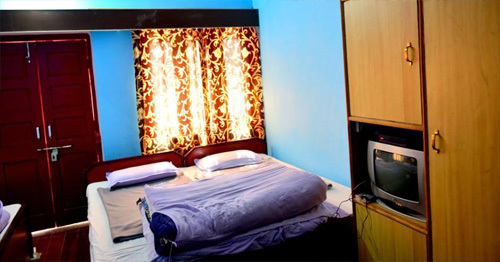 Further, it has basic amenities such as telephone, comfortable beds, hot and cold running water, etc. to offer a comfortable lodging experience to the guests. In addition, guests can take pleasure of the excellent room service offered by the friendly staff members of the hotel.